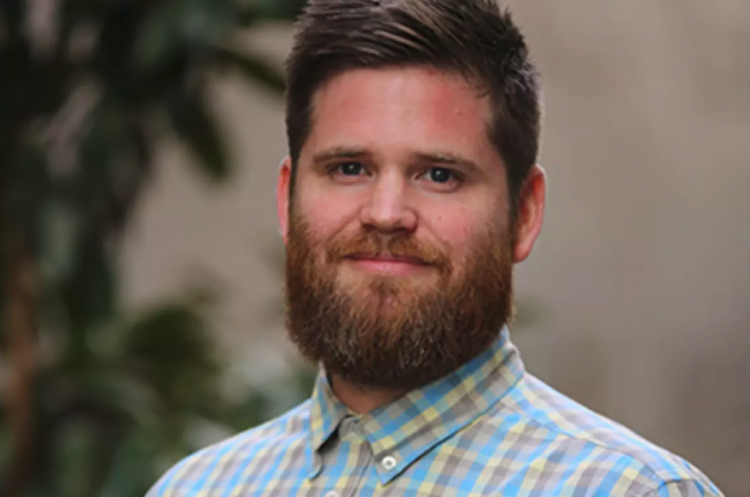 Clemenger Group’s Marketforce has announced that executive creative director Pat Lennox and senior creative Ben Green will depart the agency in June to start their own consultancy in Perth. The pair shared their intentions with Marketforce management in early January, and follows Paul Everingham’s departure after just eight months in the CEO role. Clemenger BBDO creative chairman James McGrath said the two provided “wonderful creative integrity through deep intelligence”. Paul Coghlan, executive creative director at J. Walter Thompson Perth, will join Marketforce as ECD. Coghlan has had a long association with Clemenger, having started in the despatch department as the top graduate for Copy School. Prior to joining JWT, he was the creative director at Perth agency Meerkats. Clemenger Group executive chairman Robert Morgan described Coghlan as a new-age creative leader totally comfortable with the opportunities and challenges presented to creativity and the digital and data age. McGrath said: “Paul joins our wonderful generation of brilliant leaders, uniquely having worked with four of them at different times – Evan Roberts and Stephen de Wolf at Clemenger BBDO Melbourne, Ant White at CHEP and Levi Slavin at Colenso BBDO”. Newly appointed Marketforce chairman and acting CEO Jim Gall said Coghlan would be a key architect of the agency’s new era in Perth, and “will bring great creative leadership to the Clemenger BBDO network, as well as further enhancing our reputation as the most powerful creative network in Australasia”.